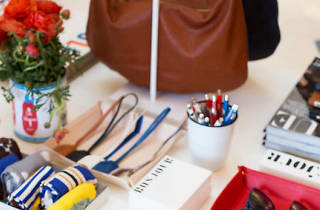 Fusing modernist LA style with classic French glam, Clare V.'s West Hollywood post houses everything from coveted leather totes and Coachella-ready crossbodies to vibrantly hued zip wallets and decked out clutches. 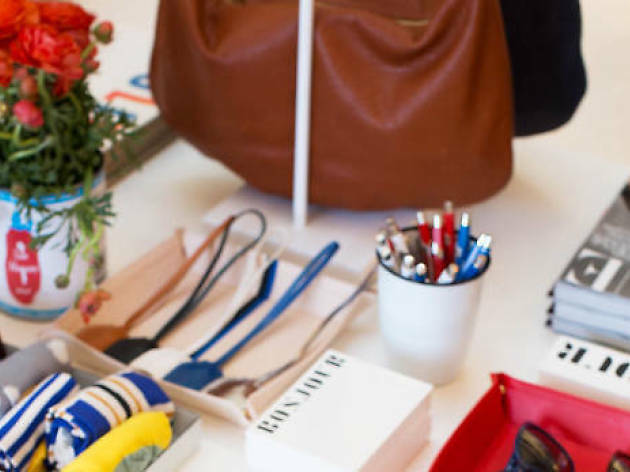 Since debuting her first flagship in Silver Lake four years ago, designer Clare Vivier has added three new locales to her name (including this WeHo favorite) and collaborated with big name brands like Steven Alan, & Other Stories and goop. Step inside this Euro-inspired boutique for finds that—like any goodie-filled shop—make you confuse want for need-right-now. Such a cute little outpost—I live closer to the original shop in Silver Lake, but it's fun to venture West and see what this location has in stock. Lots of great gift options, especially with the monogram offering!